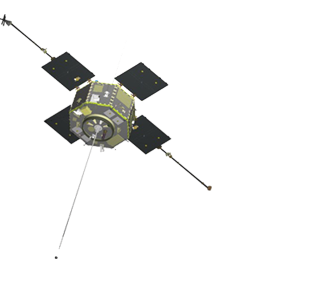 The job of the Radiation Belt Storm Probes Ion Composition Experiment (RBSPICE) is to determine how space weather creates the ring current formed around the Earth during solar storms, and how changes in that ring current affect the creation, acceleration, and loss of radiation belt particles. 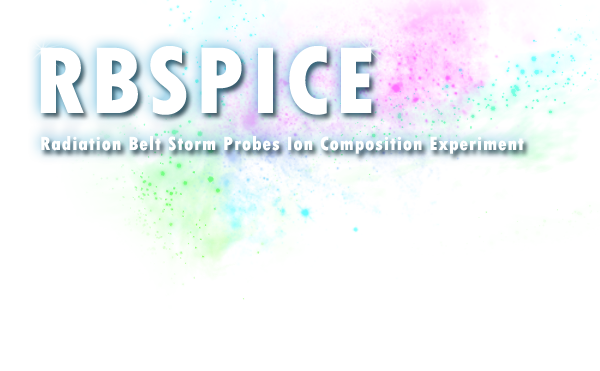 RBSPICE is one of five instrument suites aboard the twin Van Allen Probes spacecraft, launched August 30, 2012, to study near-Earth space radiation and space weather. 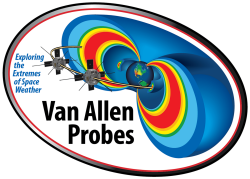 Originally named the Radiation Belt Storm Probes, the Van Allen Probes mission is part of NASA's Living With a Star program.